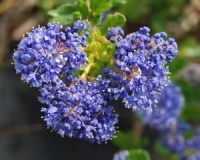 If you are looking for a Ceanothus to grow into a small tree then this is the one, stunningly beautiful when in spring the deep blue slightly scented flowers cover the branches. Originated at Trewithien Gardens in Cornwall. 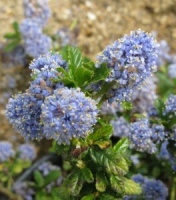 Probably one of the most reliable and hardy Ceanothus. Evergreen foliage and masses of deep sky blue flowers appearing often from spring until the autumn. 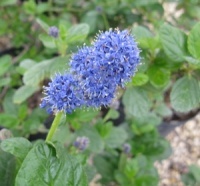 A deservedly very popular ceanothus. Makes a low spreading mound of evergreen foliage covered by startling electric blue flowers during early summer. A dense and bushy form of Californian Lilac, this popular plant has dark green glossy leaves. It produces dense clusters of bright blue flowers in early summer and again in early autumn. A very useful garden shrub. This is a dense, medium sized shrub with arching branches and dark narrow leaves. In summer it is covered in conspicuous red buds, followed by clusters of deep blue flowers. 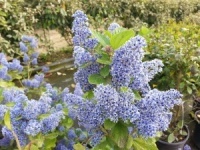 A medium sized evergreen ceanothus with gently sweeping arched branches laden when in flower with intense purple blue honey scented flowers. 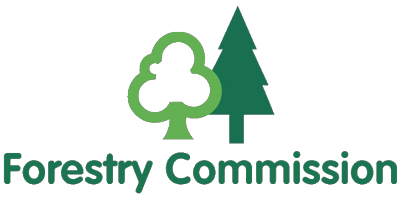 Received an Award of Merit in 2002. Like most ceanothus not happy in dry shallow chalk soils. This deciduous shrub bears indigo-blue flowers in summer. Height & spread 4ftx4ft. 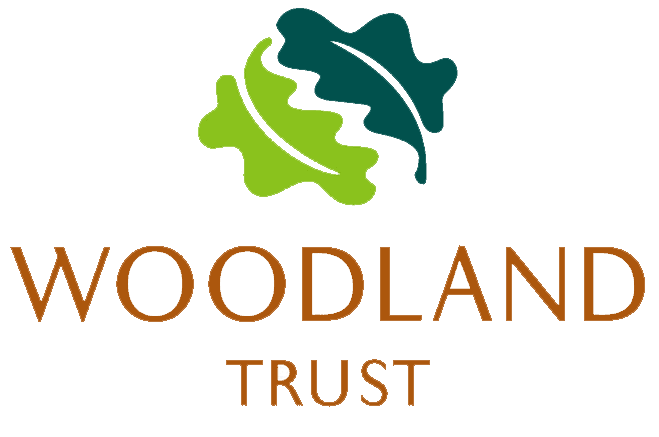 Plant in a warm spot and prune in March. 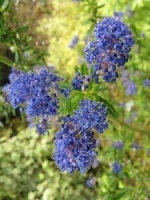 Perhaps the most popular deciduous Californian Lilac, it has large clusters of powder blue flowers in summer and autumn.